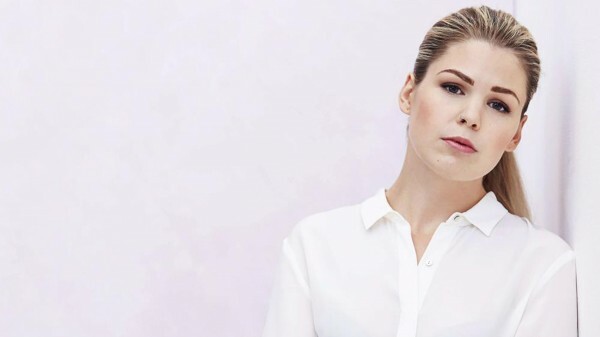 The Federal Court has handed down its decision on penalties against Belle Gibson. In February 2017, the much anticipated Mundine/Green fight took place. This long-awaited match was expected to be an intense fight between two rivals, however, Australias received more than just one fight when a dispute over copyright emerged between Foxtel, the official broadcaster, and two Facebook users. It is alleged, that approximately 300,000 people viewed the fight via Facebook’s live-streaming service when the two men streamed the fight through their Facebook accounts. Foxtel, being the official broadcaster, alleges that the streaming of the fight violates their copyright as they held the exclusive rights to air the fight. Foxtel threatened legal action against the Facebook users. The unofficial follow-up fight, however, did not last long as the two Facebook users issued public apologies the following week. So why did the streaming of the fight cause such a disagreement? Copyright law has a long history in Australia. Within the area of intellectual property law, copyright is one of the few rights bestowed automatically. This means that unlike trade marks or patents, the person or company seeking the legal protection afforded by copyright law does not need to apply or be approved, it simply exists over the published work. As the rightful owner or creator of the work, you get to decide how and whom may re-publish your work. In the case of Foxtel, the organiser chose Foxtel to exclusively broadcast the fight. This means that Foxtel was the only entity that had permission to air the fight. Foxtel argues that streaming the fight is the same as broadcasting and therefore when the two men streamed the fight, they were violating Foxtel’s exclusive rights. Whether you view Foxtel’s actions as extreme or not, the potential legal issues relating to live-streaming will make headlines again as the service becomes more popular. 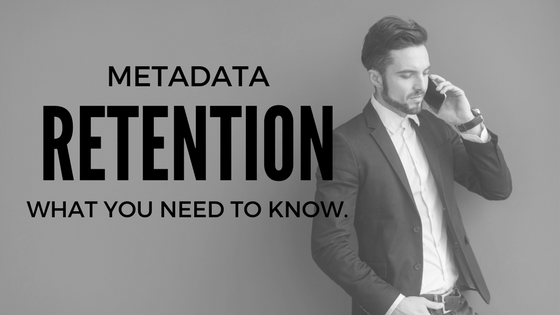 Metadata Retention – What you need to know. The Full Federal Court confirms that metadata is not all linked in its decision in the case of the Privacy Commissioner v Telstra Corporation Limited  FCAFC4. In June 2013, a Telstra customer, Mr Grubb, made a request to Telstra for ‘all the metadata information Telstra has stored about my mobile phone service’. In accordance with the Privacy Act 1988 (Cth), a person has the right to request access to personal information held by an organisation that is bound by the Act. Over the course of the following year, Telstra provided Mr Grubb with various information about his service including dates and times of communications, his locations and duration of calls. Telstra, did not, however, provide the metadata concerning the journey of his calls or IP addresses related to his internet usage as Telstra did not view this type of information as personal information within the meaning of the Act. Mr Grubb disagreed and filed a complaint to the Privacy Commissioner. Telstra argued that the information relating to the path a call takes or the IP addresses a network uses to access the internet is not personal information as that metadata does not identify a person. Once a call leaves the original tower, the metadata associated with that journey is not attributable to the individual person. The Full Court agreed with Telstra deciding that the metadata Mr Grubb requested did not meet the required threshold to be defined as personal information within the scope of the Privacy Act but is rather information about how Telstra provides the service. It is unclear how wide of an impact this decision will have within the general area of privacy law because the statutory definition of personal information has changed since Mr Grubb’s complaint. The Federal Court of Australia has handed an A$3million fine to Valve Corporation for breaches of the Australian Consumer Law (ACL). Valve operates Steam, which is a popular platform for online distribution of computer games. The case involved the issue of consumer rights when it comes to obtaining refunds for 'faulty' software purchased on the platform. the right to any refunds or compensation even if the software was faulty. 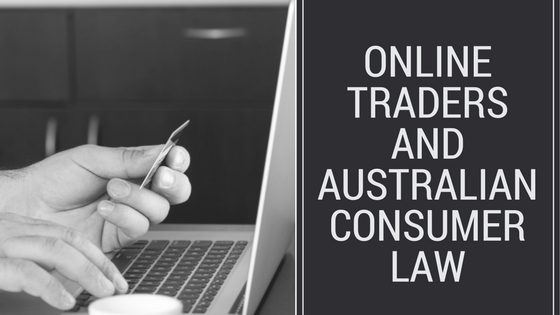 The ACCC commenced proceedings against Valve, alleging those provisions and other representations by Valve regarding consumer rights breached the ACL. the mere issue of software licences did not constitute a ‘supply of goods’. Ever wondered why checkboxes are so popular online? From ordering pizza to signing up to Spotify, we’re constantly asked to “agree to the terms and conditions”. Heck, one day, you’ll probably check a box to get married! We may not always think of these little boxes as electronic signatures, but they in fact operate in the same way as traditional paper contracts. Do you ever consider the risks and benefits when you sign documents online? An electronic signature is very similar to a pen-and-ink signature. Essentially, it’s a mark or indication that identifies you, the person signing the document. Like a pen-and-ink signature, it’s used to show that you agree to a set of terms. Electronic signatures come in all shapes and sizes, from an image of your real world signature, to email signatures, to clicking “I accept” to sign documents online. Courts in Australia consider all of these to be valid electronic signatures. You can use an electronic signature in most situations where a pen-and-ink signature could be used. But there are some circumstances where you can’t use an electronic signature – for example: on your will, on a statutory declaration or affidavit and on other documents that have formal signature and witnessing requirements. Also, both parties to the contract must agree to accept the use of electronic signatures. 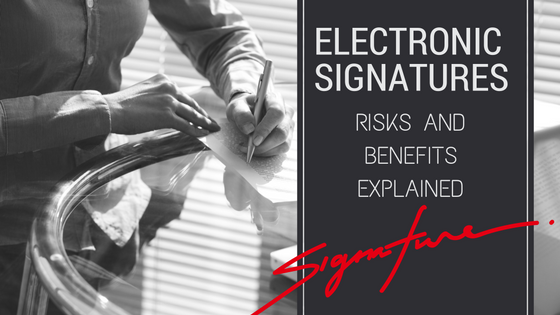 What are the benefits of using electronic signatures? Electronic signatures are extremely useful for cutting down on waste. They remove the need for pens, paper and ink. They also protect against wrist injury for anyone required to sign reams of paperwork in one sitting. Many businesses and government agencies are adopting and accepting online or electronic signatures as part of their contracting process. Rouse Lawyers is proud to use electronically-signed cost agreements, for example. It’s a word we all use, but how many of us actually know what copyright is? It’s one of those murky legal concepts, like “damages”, “trespass” or “ethical politician”. Here are the most important facts. In most jurisdictions, copyright arises as soon as a work is ‘recorded in material form’ – saving, printing or clicking the shutter button is often all it takes for a copyright work to be born. An image can still be subject to copyright even if there is no copyright registration, copyright notice or watermark on or near the image or its source. 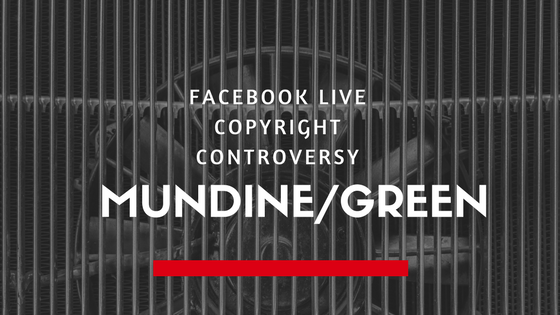 Infringement can occur even if the infringer doesn’t intend to make money from the image. Unless explicitly stated otherwise, images on the internet are protected by copyright. So, as a consumer of digital images, what practical steps can you take to avoid copyright infringement? One solution is to subscribe to an online stock photo library. You can buy packages of licensed images for use across your website for a relatively small price. Be warned, though: stock images can be weird. We mean really weird. You might end up with a monthly subscription to ‘Lobsters Wearing Christmas Hats’. (Don’t believe us? Google it). Trade marks are a critical component of any business. This article covers five fast facts about trade marks and how they can be leveraged to benefit your business. A trade mark is a ‘sign’ that is used by one trader to distinguish their goods or services from those of other traders. A trade mark traditionally consists of a word, a logo or a combination of words and logos, but it can also include 3D shapes, colours, scents, sounds or movements (known as ‘non-traditional’ trade marks). Toyota’s ‘oh what a feeling’ jump (movement mark). 2. How does a registered trade mark benefit my business? Once registered, the owner of a registered trade mark enjoys a range of legal and commercial benefits that are not available to traders without registered trade marks. a statutory right to prevent others from using a similar trade mark in connection with similar goods or services. In many countries, a registered trade mark gives its owner a statutory defence against infringement of another trader’s trade mark. Registered trade marks are owned as property, which means they can be sold, licensed and transferred to third parties. 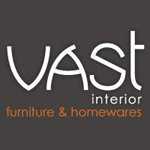 Registered trade marks can make a business more valuable to a prospective purchaser. 3. What about business names, company names and domain names?